Which version of Desmond do Du like best? Die Fanauswahl: The fate defying, time traveling 'Constant' Des. Season 4. Is Desmond your Favorit character? Die Fanauswahl: He's one of my favorites. Desmond: I Liebe you, Penny. Desmond: Three days before Du came down here, before we met, I heard a banging on the hatch doors, shouting. But it was Du John, wasn't it? Du say there isn't any purpose, there's no such thing as fate. But Du saved my life, brother, so that I could save yours. 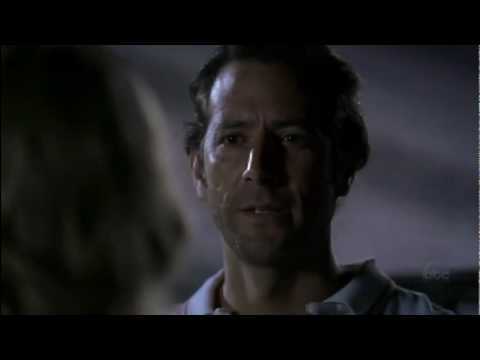 It's time for a trivial tribute to Desmond Hume!